“Outlander” Season 3 latest stills are out. Romann Berrux who plays the role of Fergus in the series shared a new picture of his character online to mark the celebration of his 16th birthday. Incidentally, some more new promo stills were released recently that teases different scenes from the Battle of Culloden and also gives you a hint about the strained relationship between Claire and Frank. “Outlander” Season 3 star Berrux recently shared his behind-the-scene picture in which Fergus is sadly standing on an empty road and he is all alone. According to International Business Times, the character of Fergus will follow Jamie in the time jump and hence he will be grown up in the next season. Since Fergus will be grown up in the next season Berrux will be replaced by Cesar Domboy. It also means that “Outlander” Season 3 will be the last season for the young actor. Elsewhere, few more stills have been shared on Twitter. The first of the pictures show the scene from Battle of Culloden which will be a part of the premiere episode. In this picture, Jamie will be fighting his final battle with Black Jack (Tobias Menzies). Jamie thinks that it is better to die in the Battle of Culloden instead of living without Claire. The new set of stills suggests this thought in which Jamie is seen wearing a beard. One of the pictures also shows Claire along with Frank, her husband in Boston. According to spoilers, both Claire and Frank will find it hard to develop a bonding between themselves. And it will be mostly because Claire still cannot forget Jamie. Frank is unable to make up for his absence. 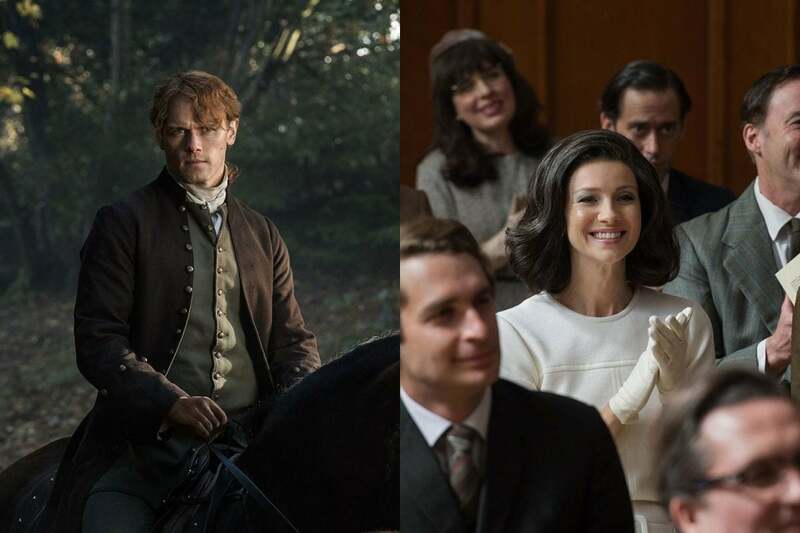 “Outlander” Season 3 titled, “The Battle Joined” will premiere on September 10.